Why Did Spark City World Shut Down? Article - Virtual Worlds Land! Why Did Spark City World Shut Down? Rate this Article …and what can you do about it? Spark City World (SCW) had been around on the internet for years now and its departure from existence is truly saddening to its fans. However, the abruptness of the shutdown is something that many have taken issue with. Many of players of SCW would love to have a last chance to bid their favorite childhood game goodbye. We care a lot about the game same as you and we thought we could provide some sort of closure for all the fans of Spark City World out there! What is Spark City World? 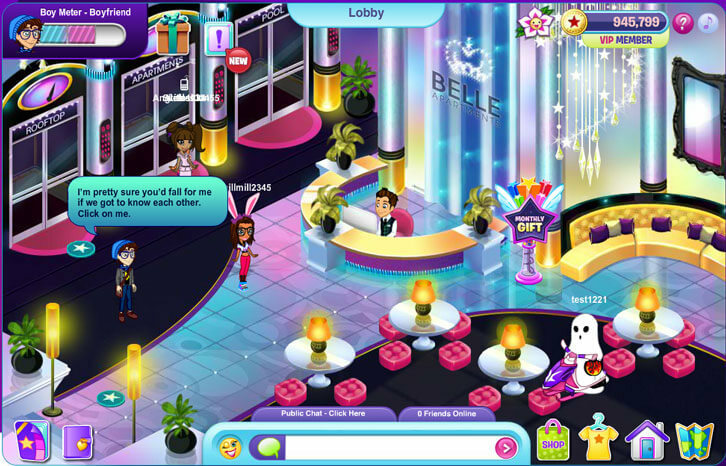 Established 5 years ago, Spark City World is a fun virtual world made especially for girls. It was previously known as Allgirlarcade.com. Developed and published by Fuel Industries, this free-to-play browser virtual world game let girls create adorable avatars in the game. With their respective avatar, players were able to shop in virtual stores, customize their avatars with new fashionable clothes and makeup, as well as decorate their apartments with new furniture and more. There are many fun mini-games for you to play and earn game currency from too! Besides the cheerful atmosphere and colorful virtual surroundings, Spark City World is also known for its wonderful theme song which let young girls know that it’s alright to make mistakes and to not allow others to get them down. The lyrics were filled with positive and empowering words that many players have found to be inspirational. As the game evolves over time, more features were added to the game, such as the ability to adopt cute pets that follow you around, to date cute virtual boys (NPCs), and to play more variety of games. Like some players, we have tried reaching out to Fuel Entertainment (Fuel Industry’s parent company) via Fuel Youth, but they have neglected (or refused) to even send us a reply to our questions. Hence, we did our best to deduct why Spark City World was shut down as suddenly as it is. Again, please note that these aren’t official statements from Fuel Industry. If you’ve been on Spark City World back in the day, you would probably know that the game has a basic chat moderation. It monitors and censors certain words that it finds vulgar or offensive and as such, many players have found ways around this. Well, apparently, the devs didn’t like that one bit. After years of complaint from understandably furious parents, they have imposed brand new chat restrictions in Spark City World. Instead of being able to type the words you want, the game forced players to pick pre-made phrases and sentences to use when communicating with others, effectively stifling their players’ freedom of speech. Naturally, many players are angry that these new restrictions came on hard on them without so much as a discussion, a trial run, or even an apology from the devs. Players left in droves and the player population of Spark City World plummeted to a point where keeping the servers up isn’t something that the devs could do any longer. For loyal players of the game, you would probably know that Spark City World hadn’t had a proper update somewhere in 2015. This means no new magazines, clothes, items… the works. A player actually made contact with customer service back then and she was told that the company were “undergoing changes” and hence, there will no longer be any weekly updates. This lack of updates made Spark City World a bit duller for some. Although most players stuck around just so they could chat with their friends, there was only so much you could do before deciding to “jump ship”, so to speak, and switch to another, more interesting game. Some players have noted that the developers of Spark City World added in more content (meaning items and activities) for members back when updates were still a weekly thing. Considering that the majority of the player base were free-to-play players, they weren’t happy with the move and asked for the updates to be a bit fairer to them. Some even went as far as accusing Fuel Industries of being a cash-grab – one of the most damaging comment a player can hurl at a game developer. This was obviously a bad move on the company side and if they had listened to their majority, things might have turned out differently. Even if they needed the cash, they could have come out and had an honest discussion with their loyal players. One particular passionate and loyal fan of Spark City World, Sashawf, has apparently gone ahead and set up a petition on Change.org in hopes of getting enough signatures to get the developers, Fuel Industries, to bring back the beloved game. Despite being set up 10 months ago, the petition has not managed to reach the number of signatures it needs – even its minimum goal of 100 signatures is quite low-ball. This further proved that the devs have made a series of bad decisions which had forced away most of their players and fans. With such a low interest in bringing the game back, it is very unlikely that someone may one day decide to revive Spark City World. Well, basically nothing at the moment, unless you have some programming skills, have the source code of the game, and is able to recreate and produce a “rewritten” version of Spark City World. However, all is not yet lost! You can still find a game like Spark City World to play instead. 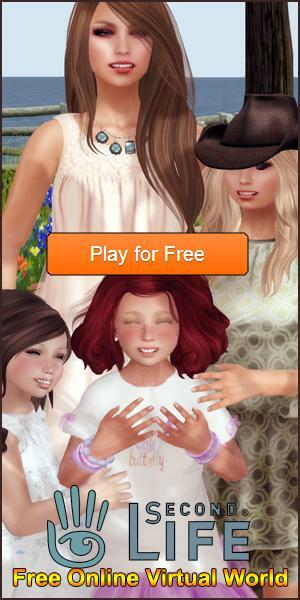 We highly recommend these games: Movie Star Planet, Chit Chat City, Small Worlds, Stardoll, and Sinespace, or you can drop by our Games Like site - FindGamesLike!